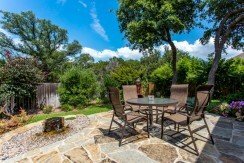 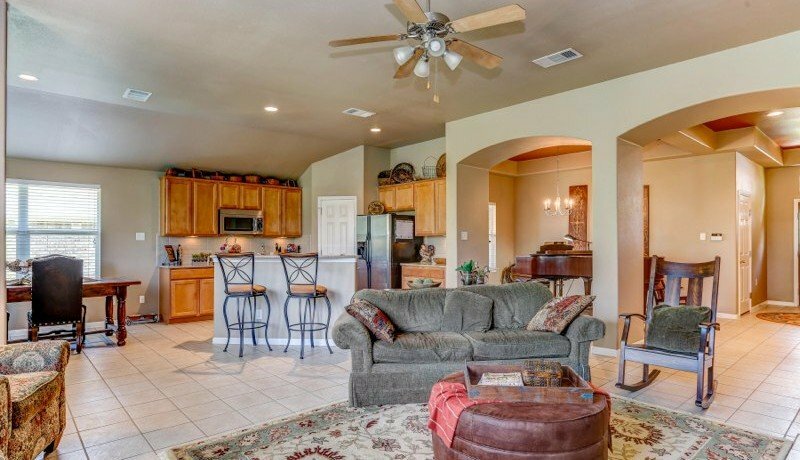 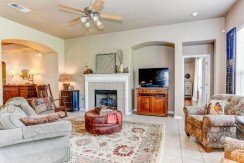 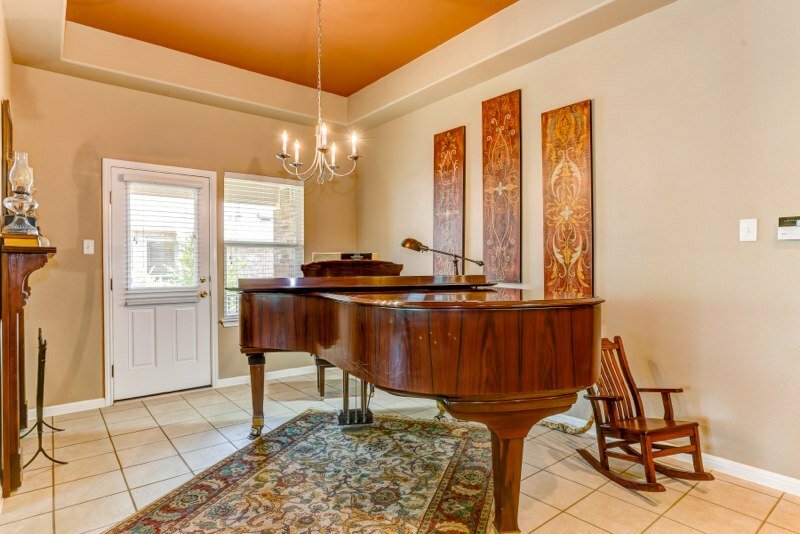 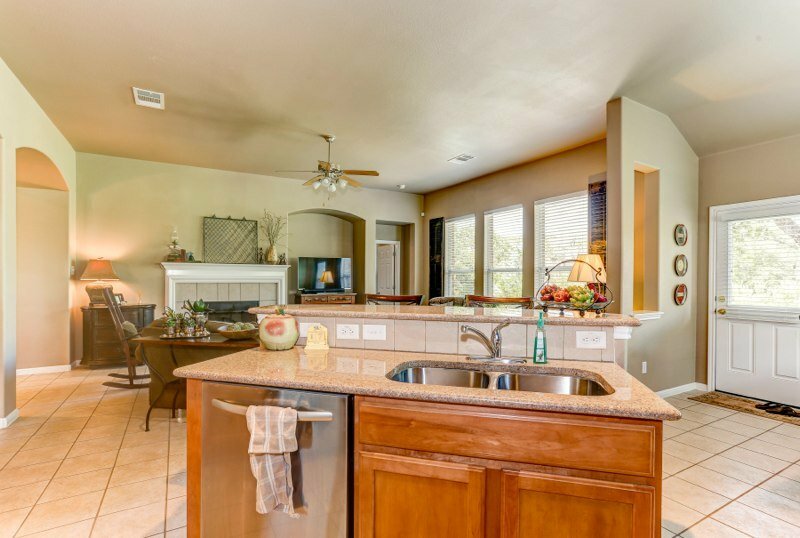 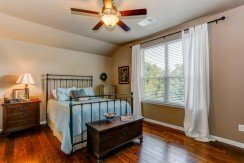 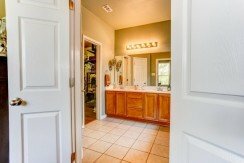 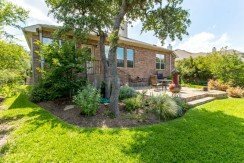 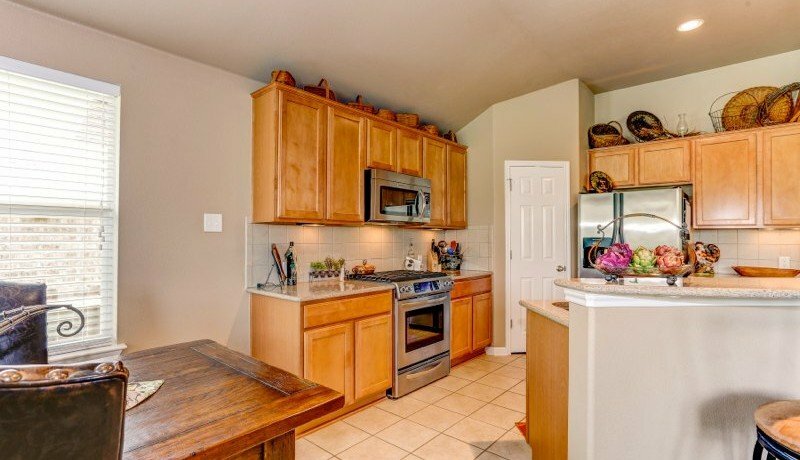 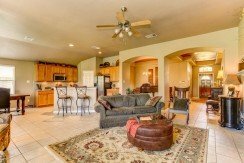 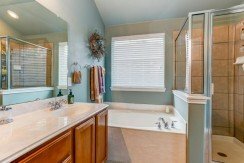 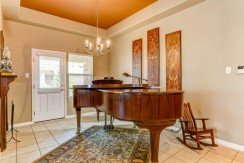 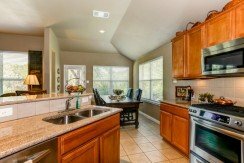 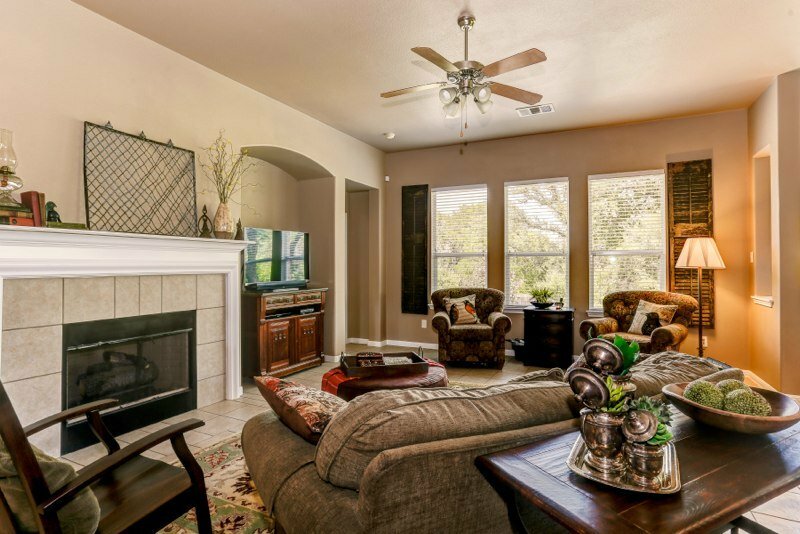 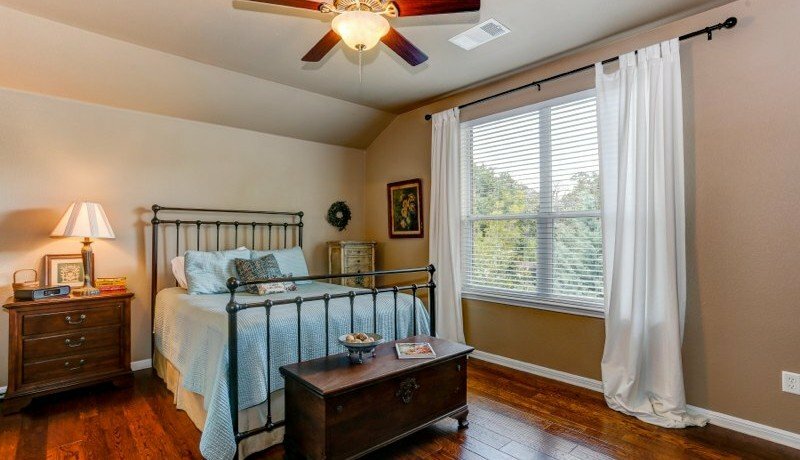 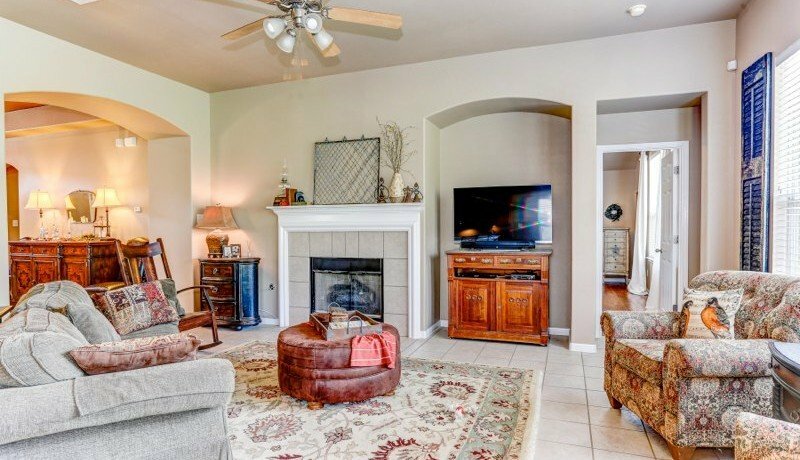 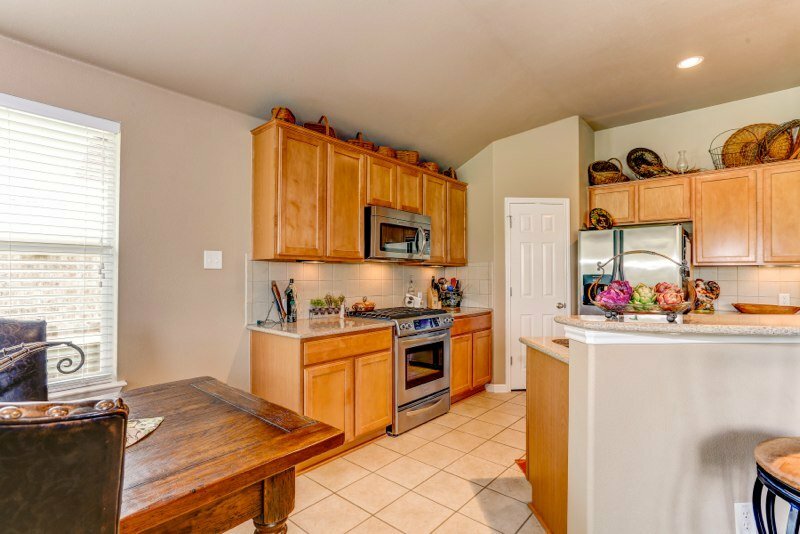 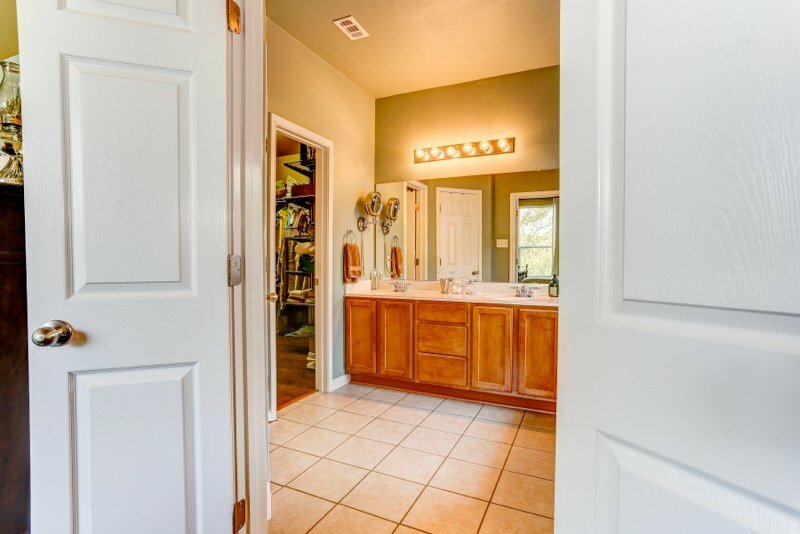 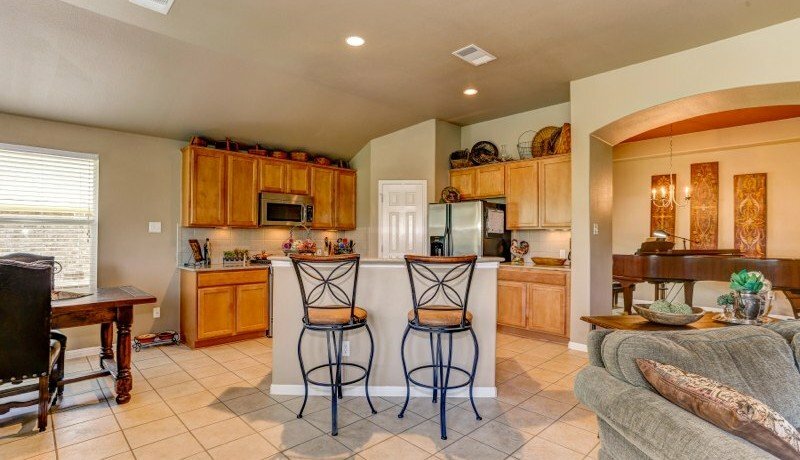 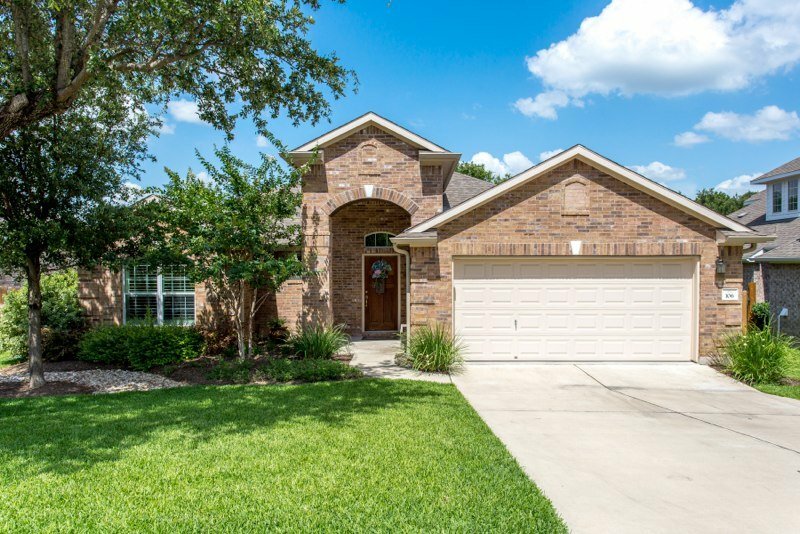 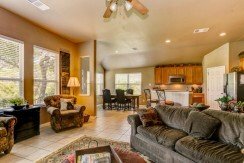 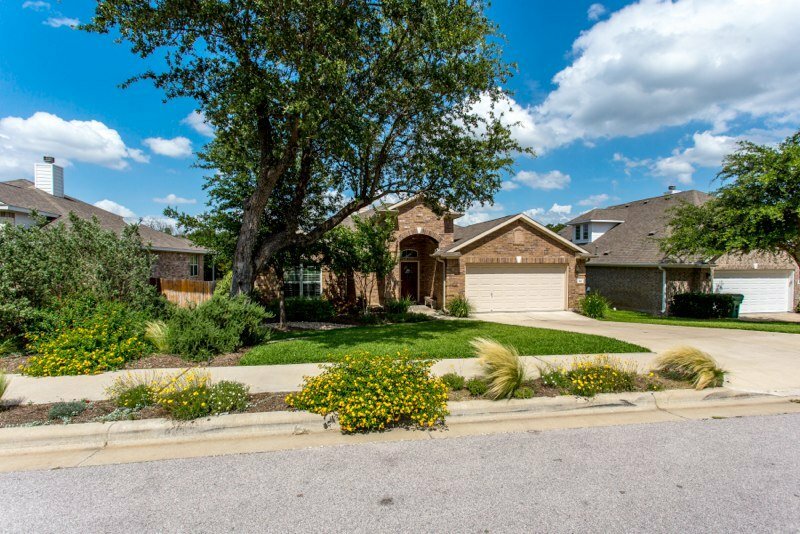 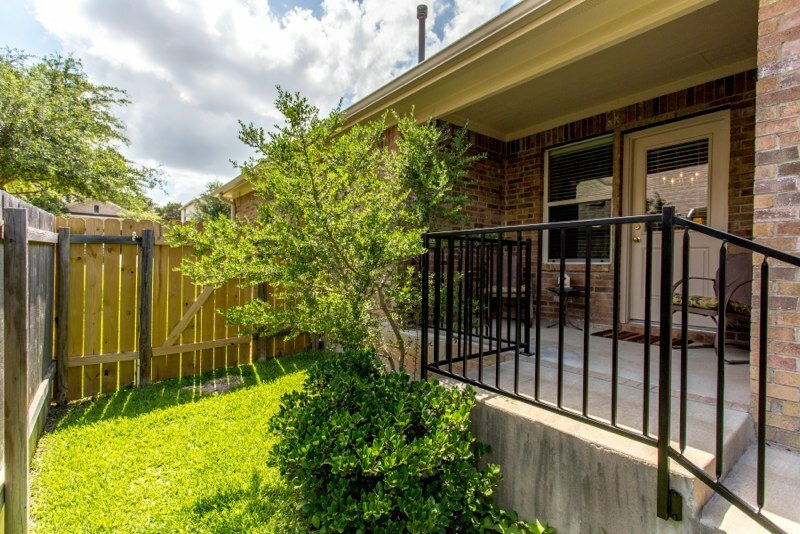 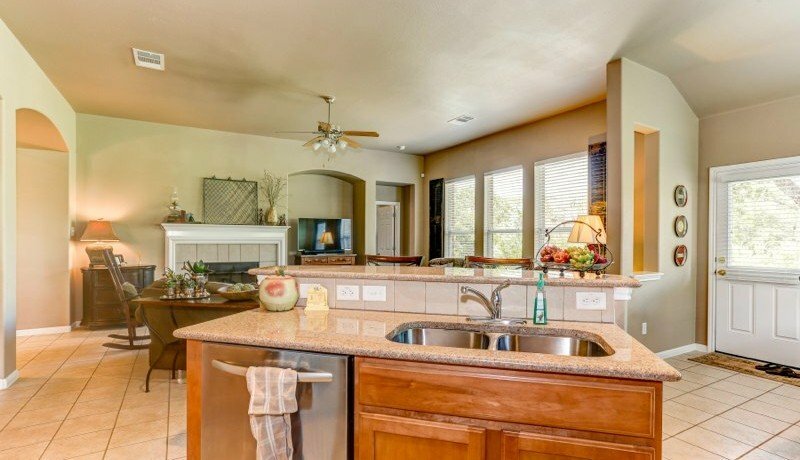 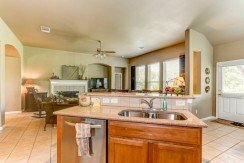 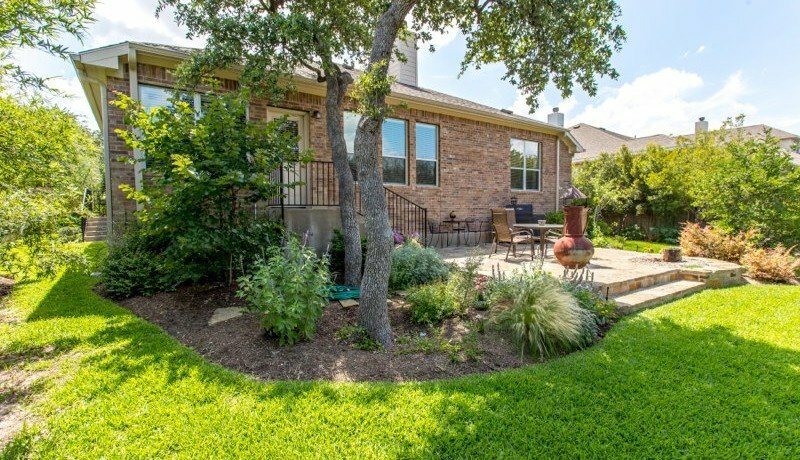 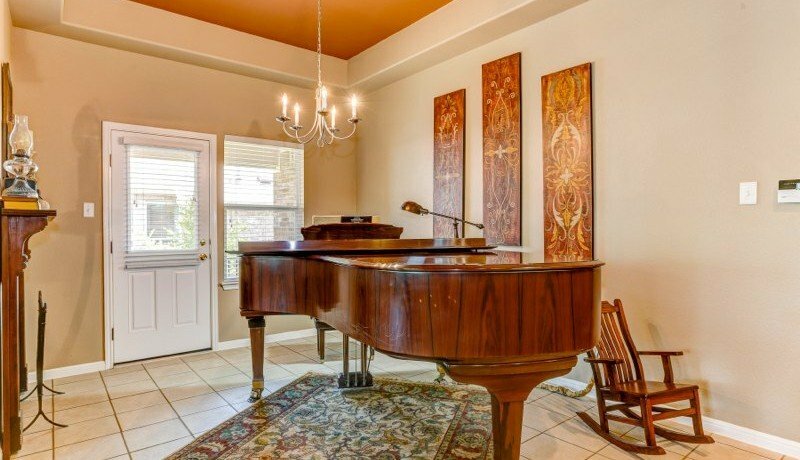 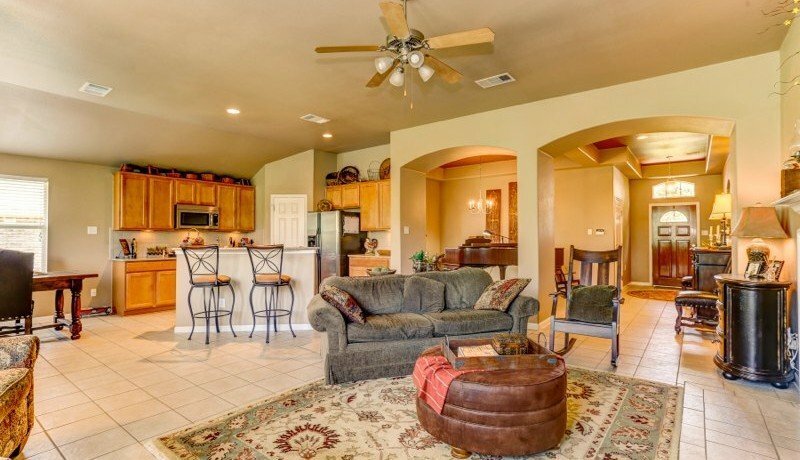 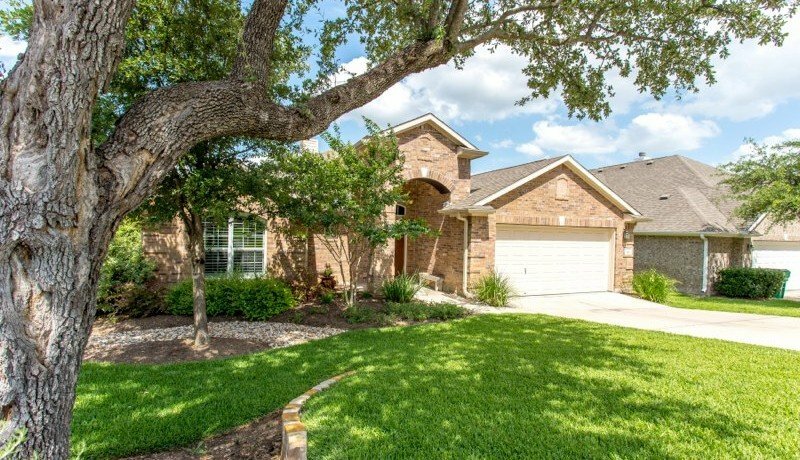 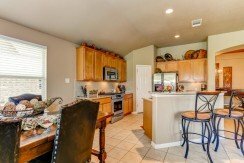 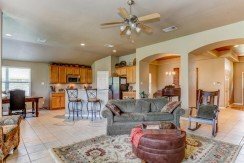 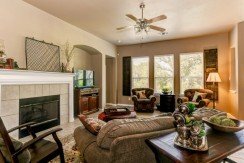 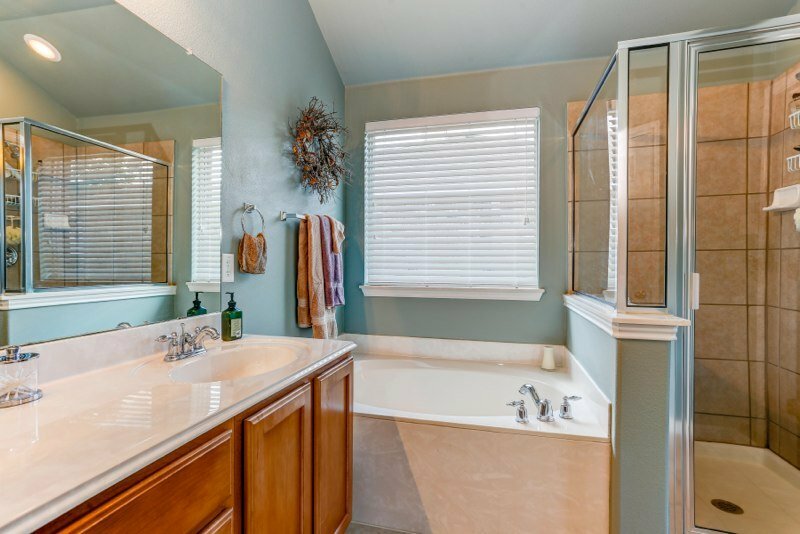 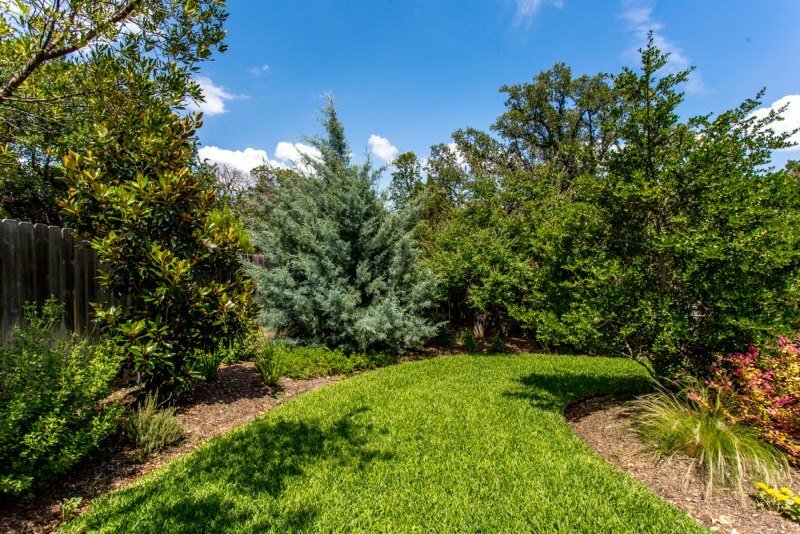 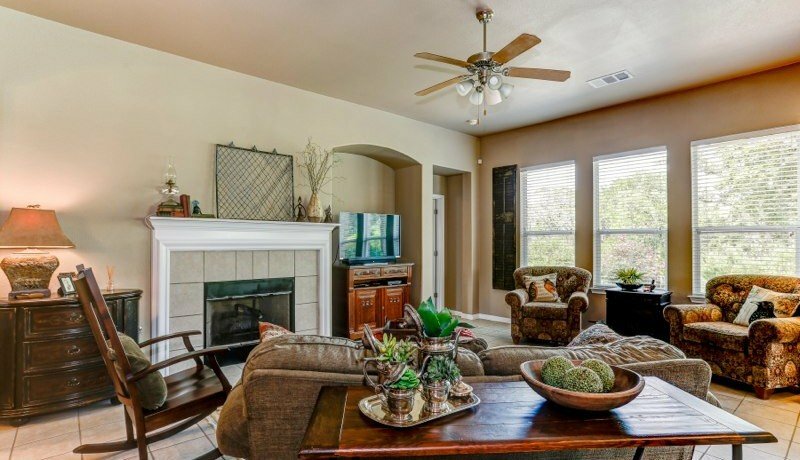 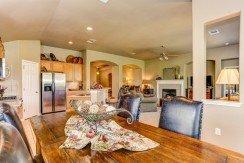 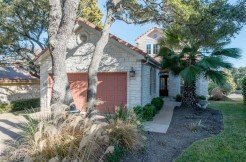 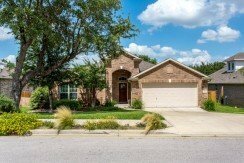 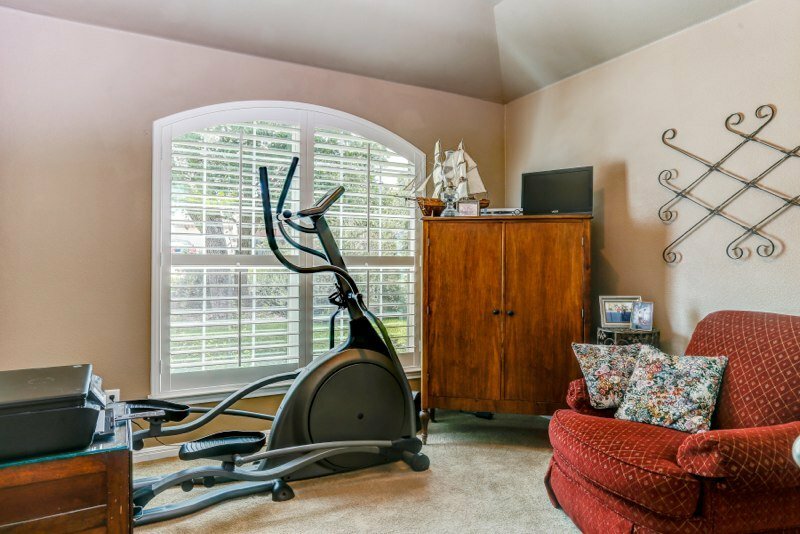 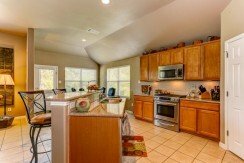 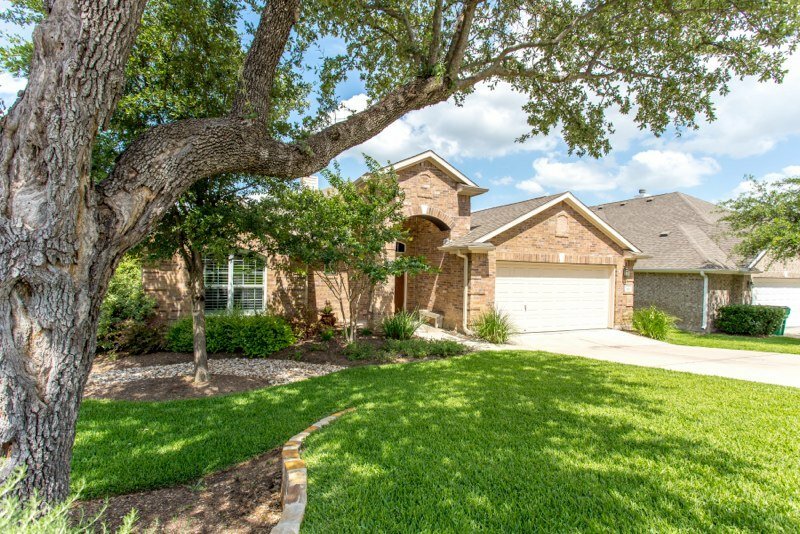 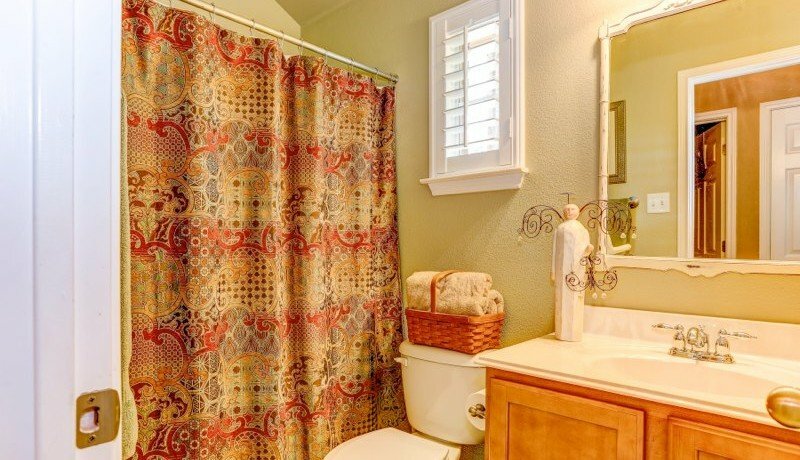 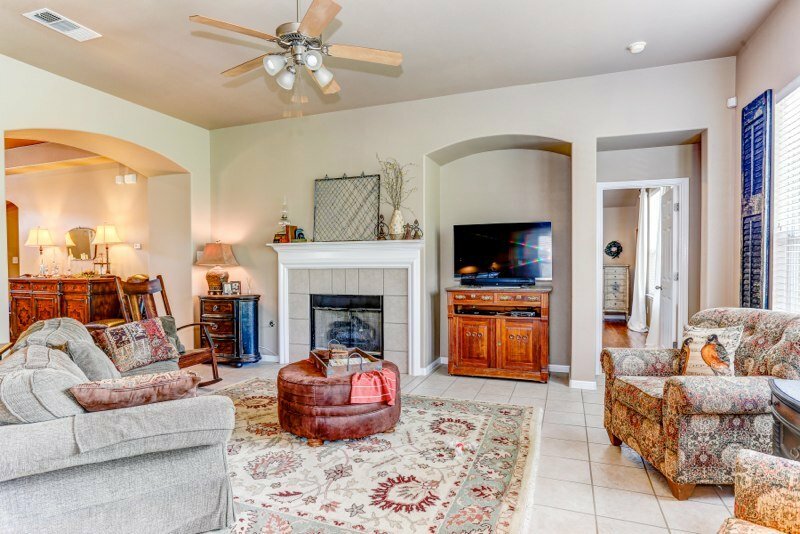 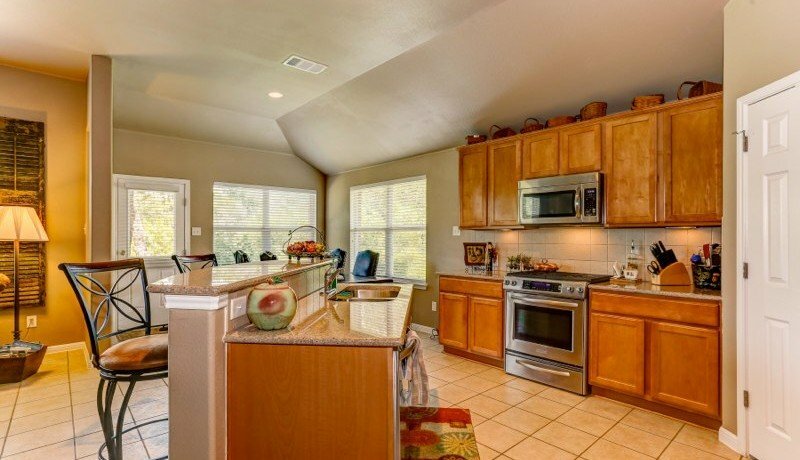 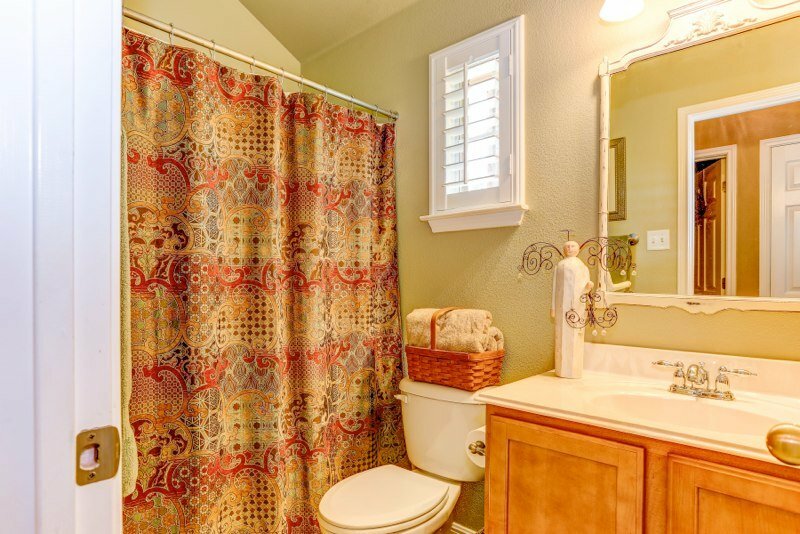 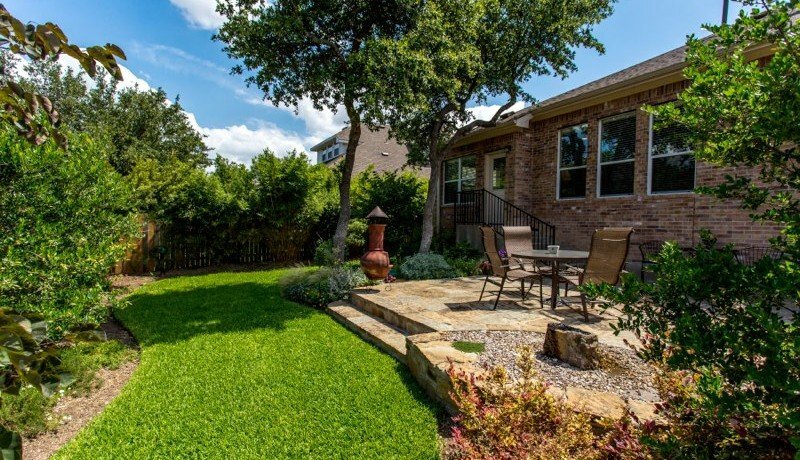 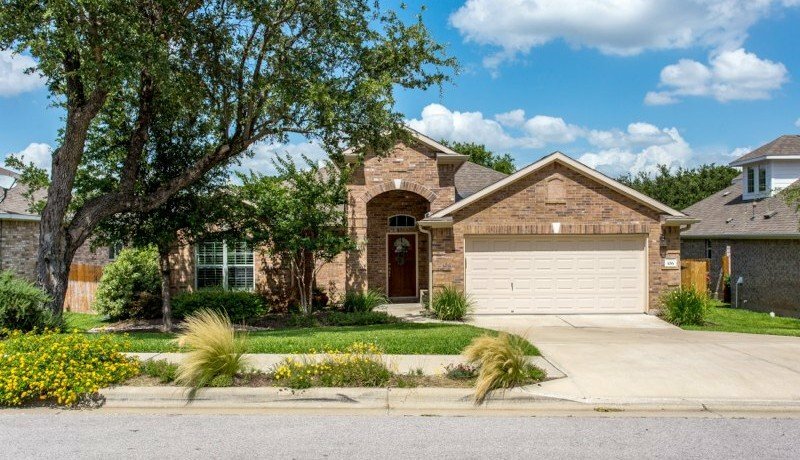 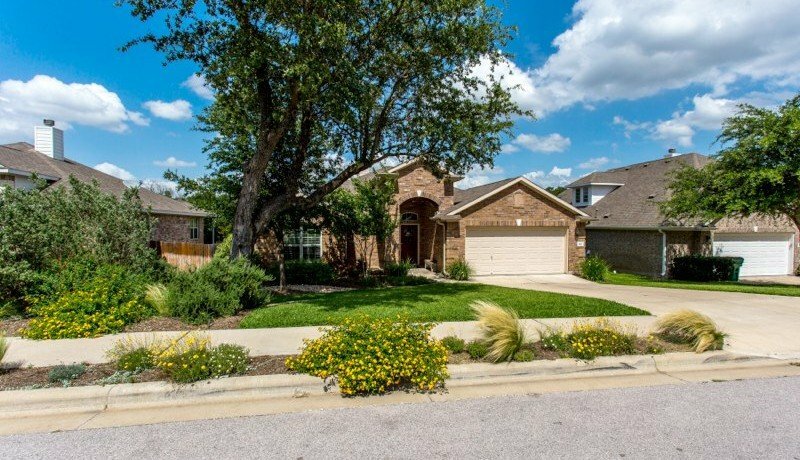 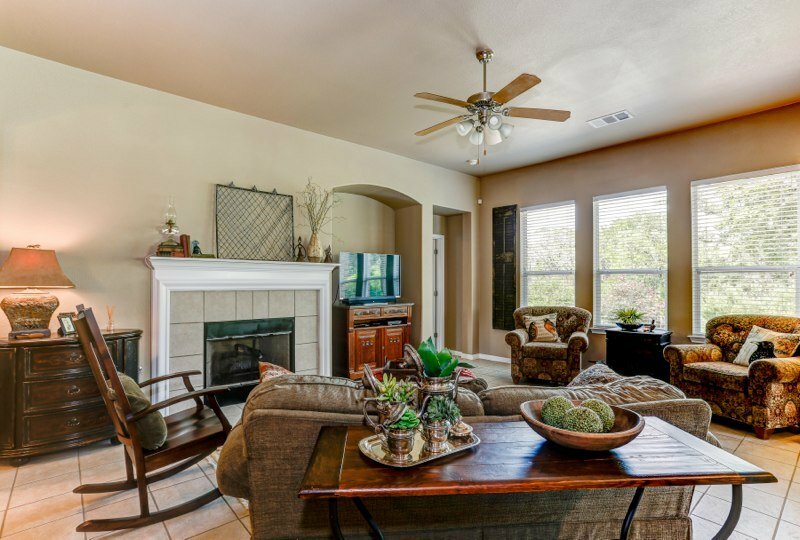 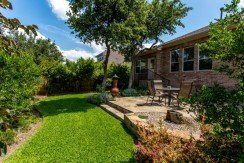 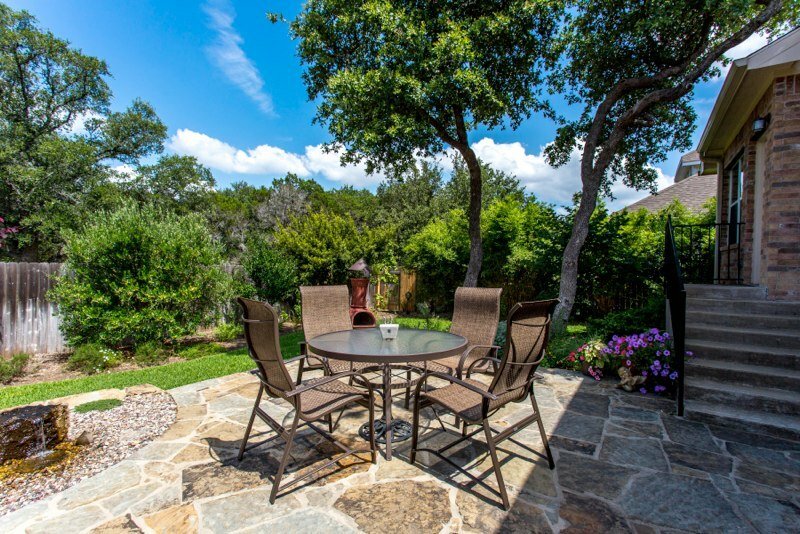 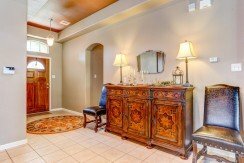 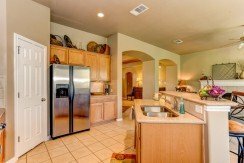 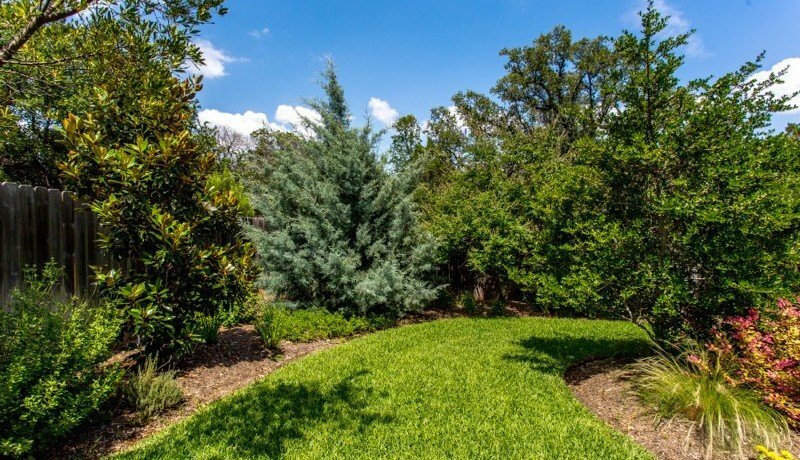 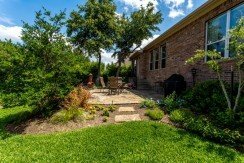 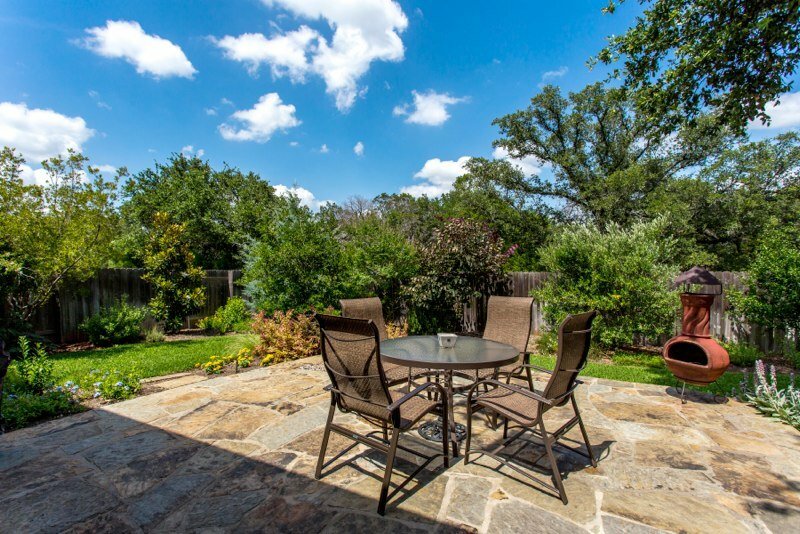 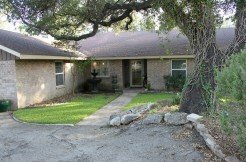 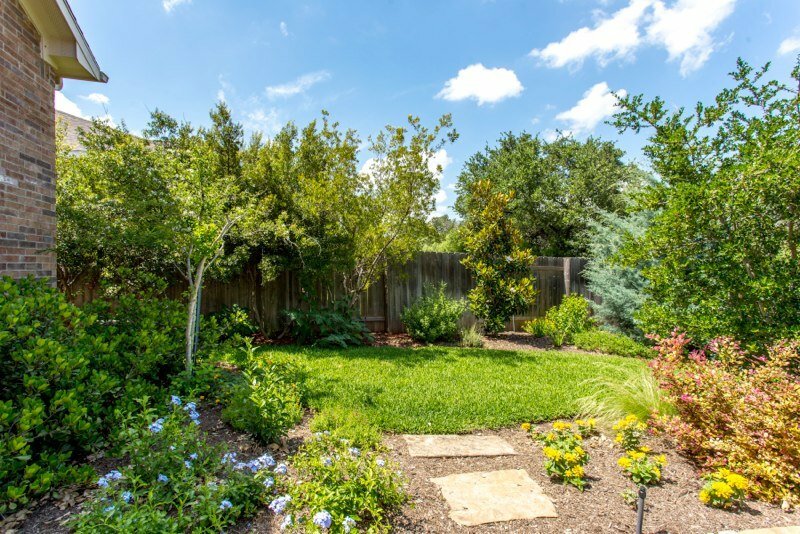 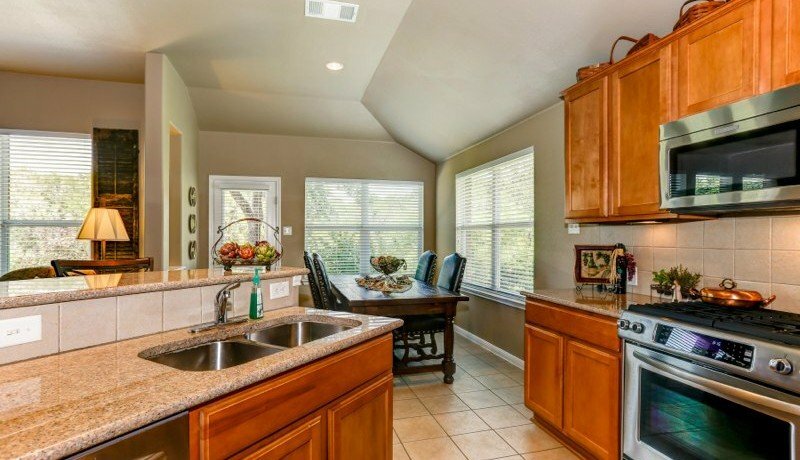 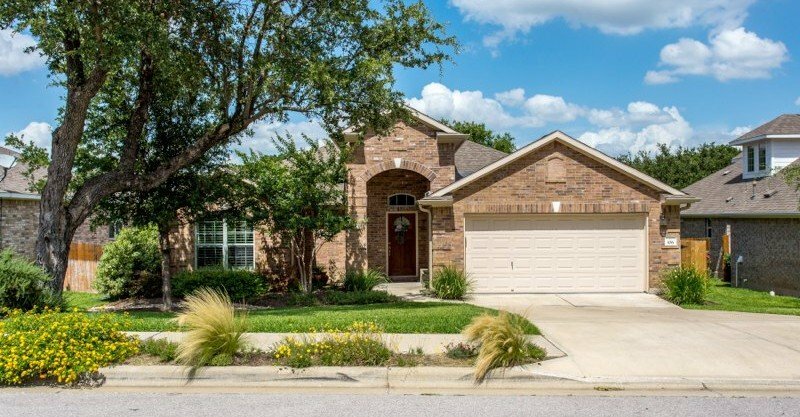 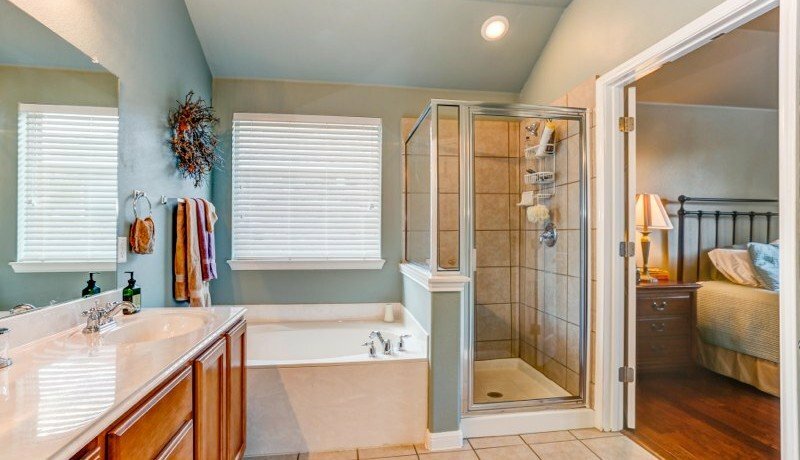 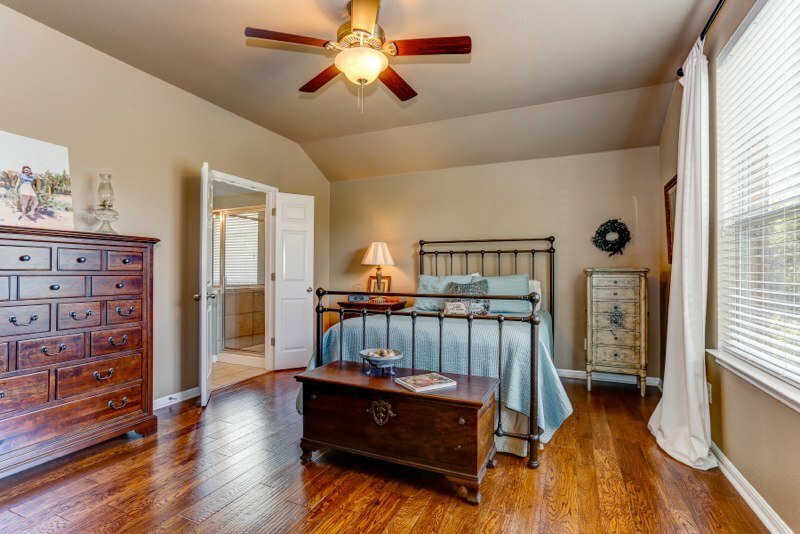 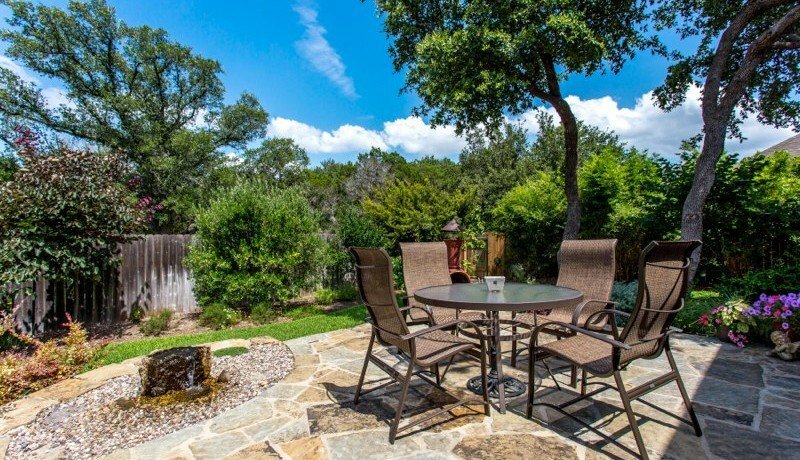 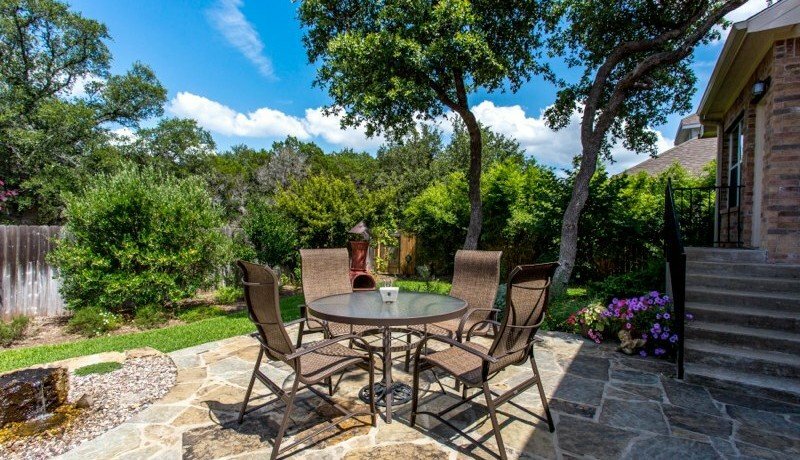 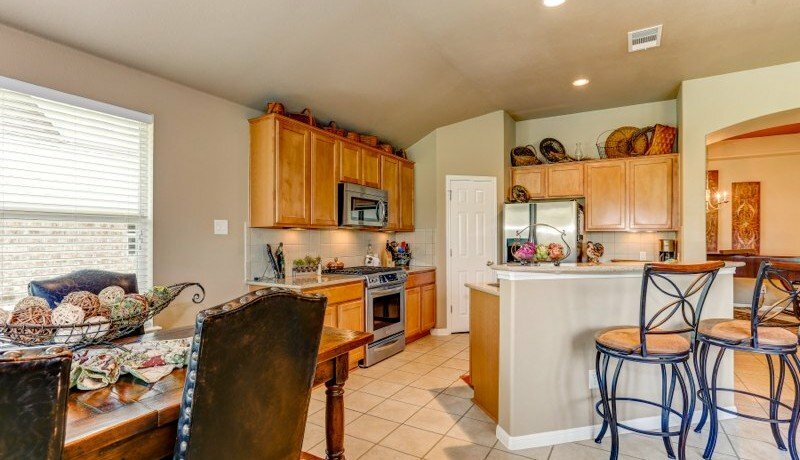 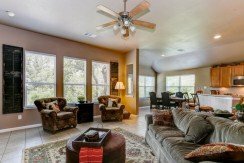 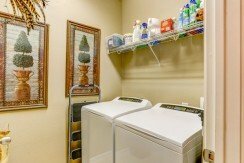 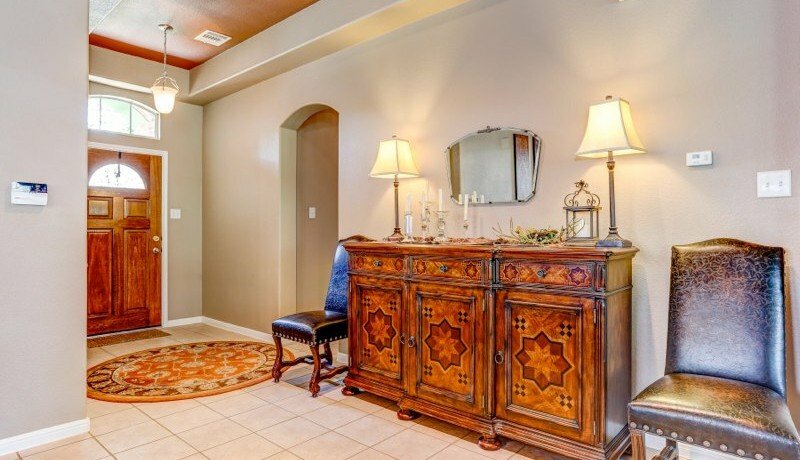 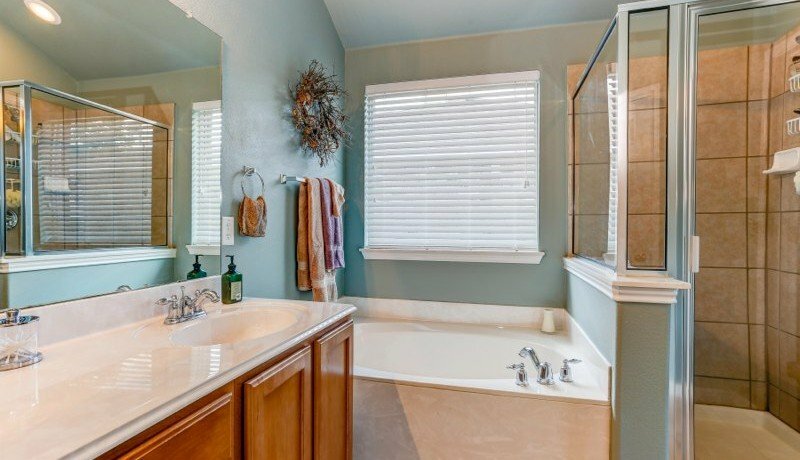 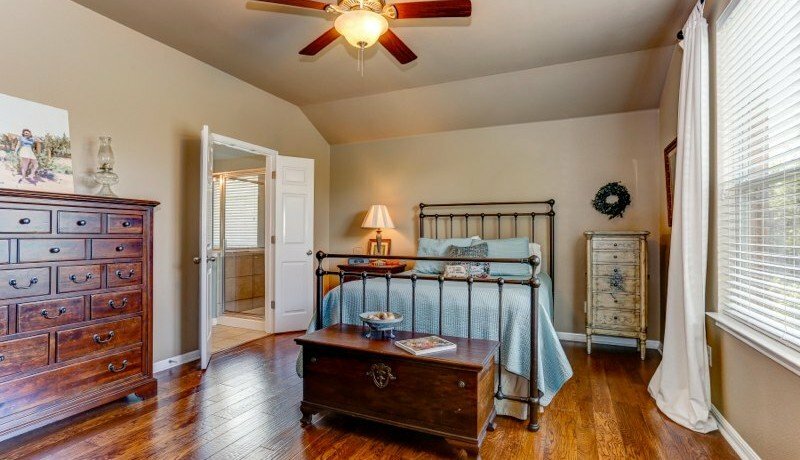 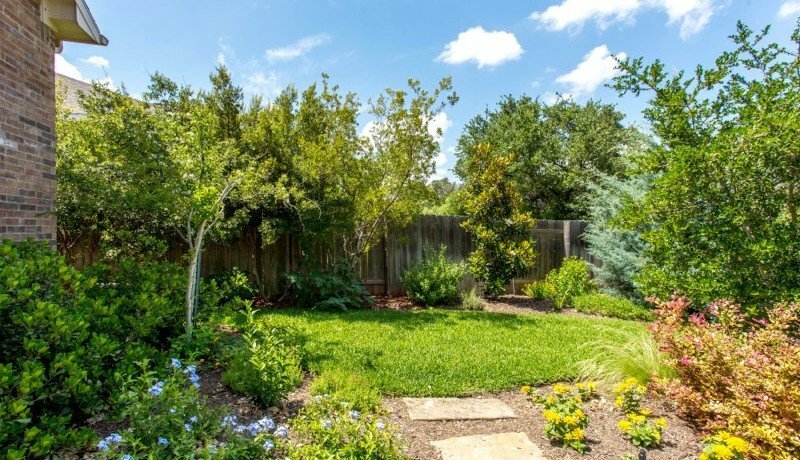 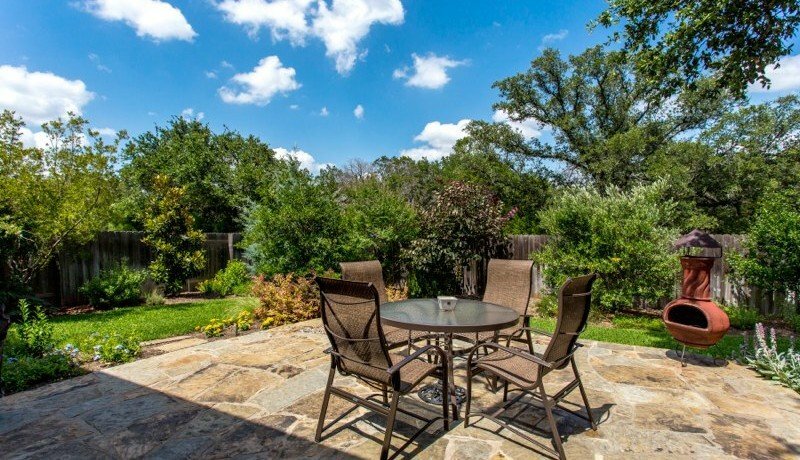 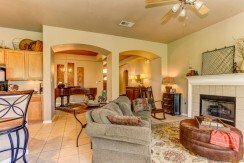 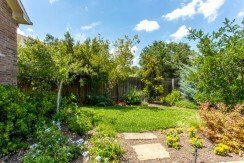 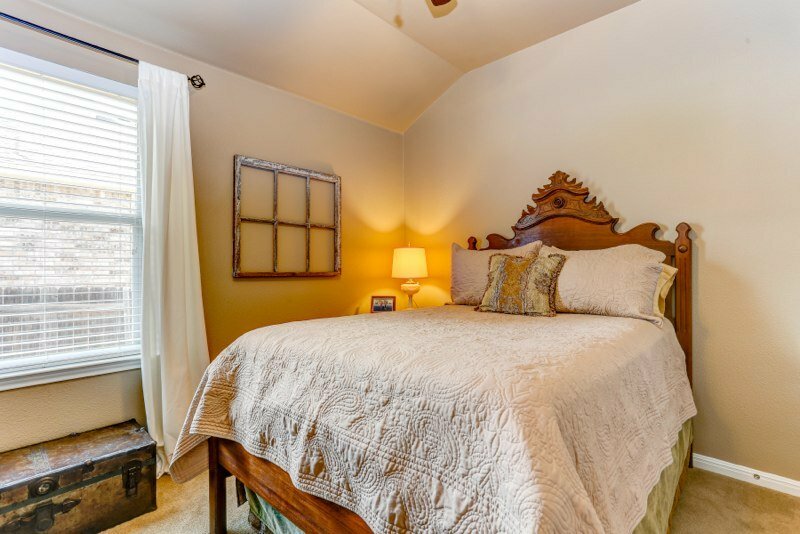 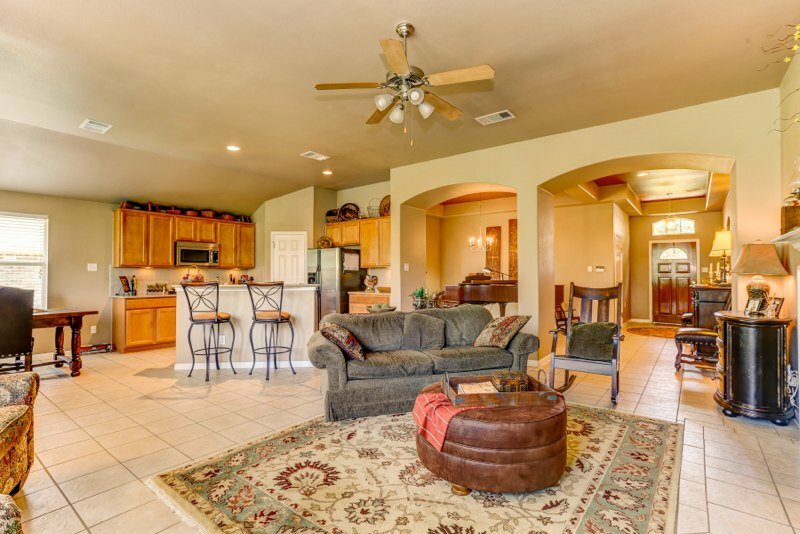 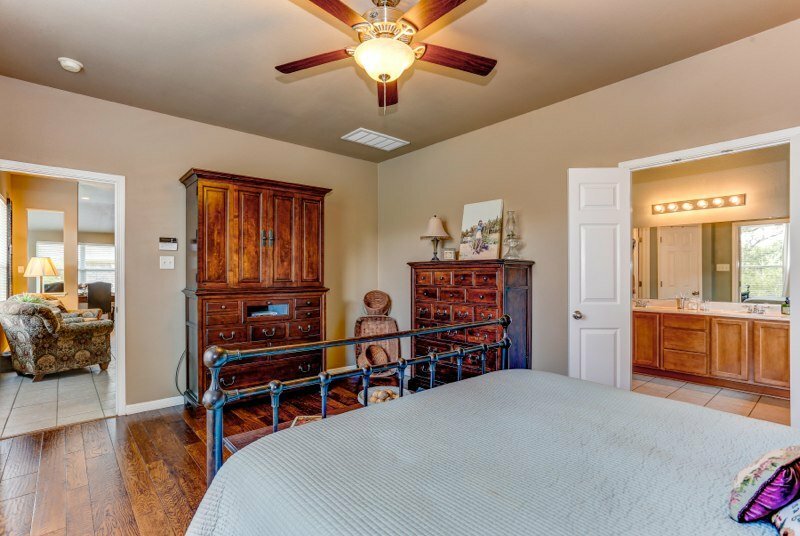 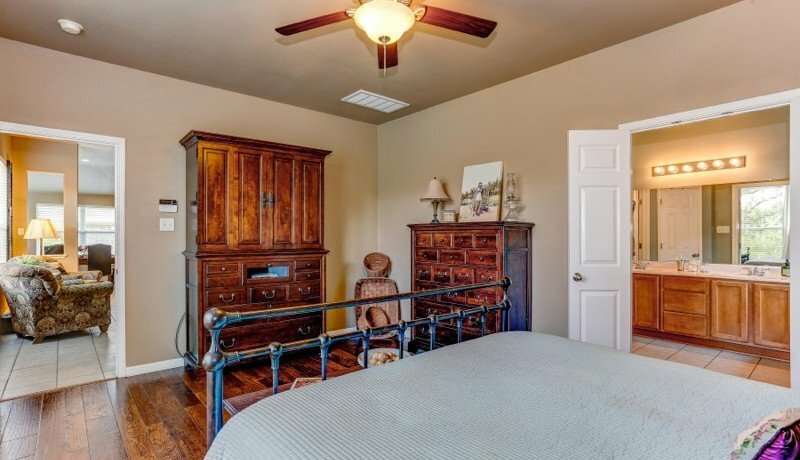 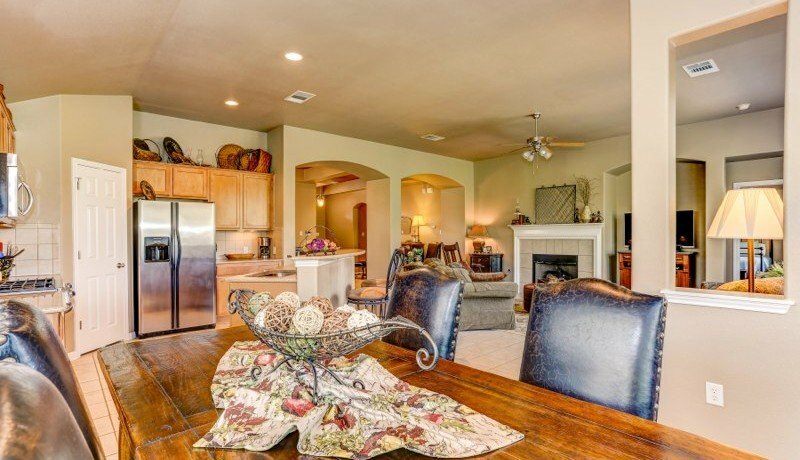 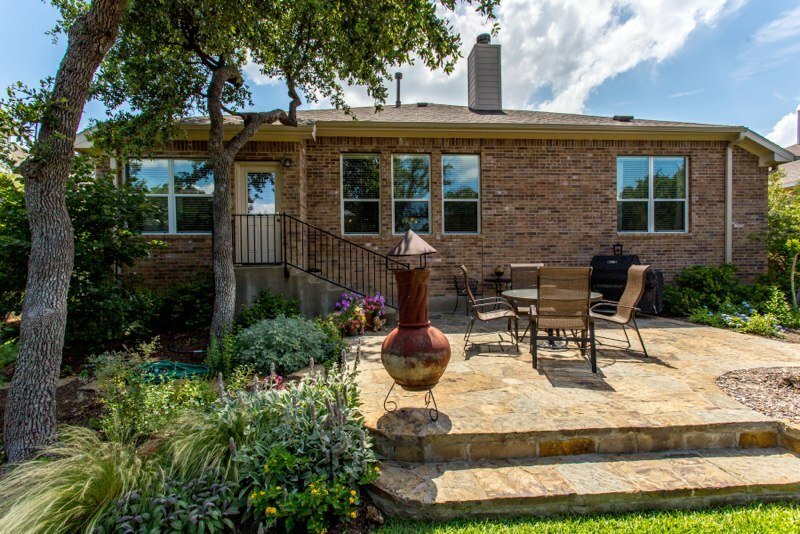 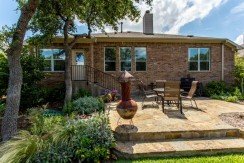 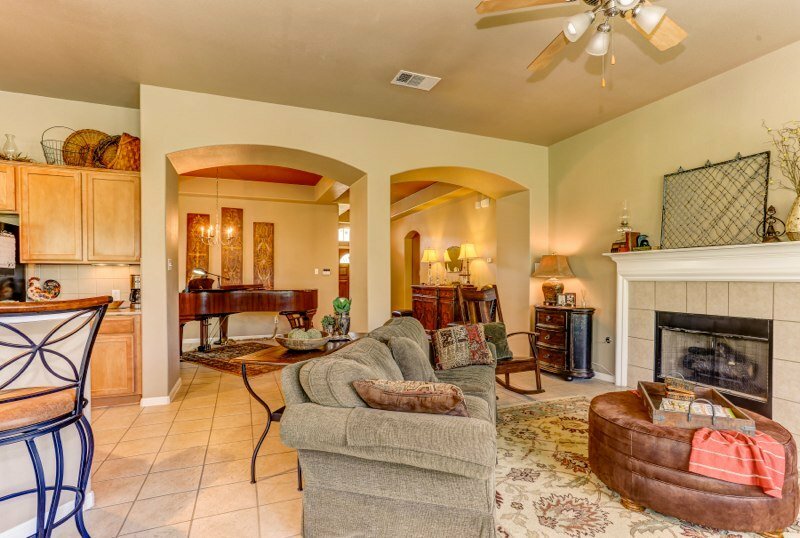 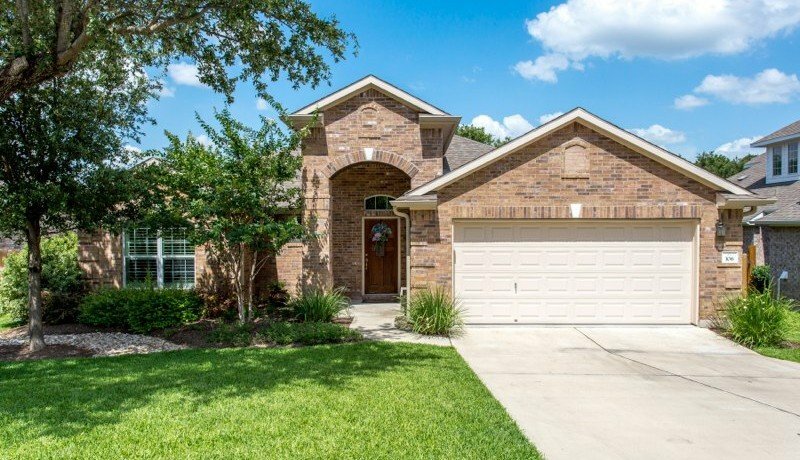 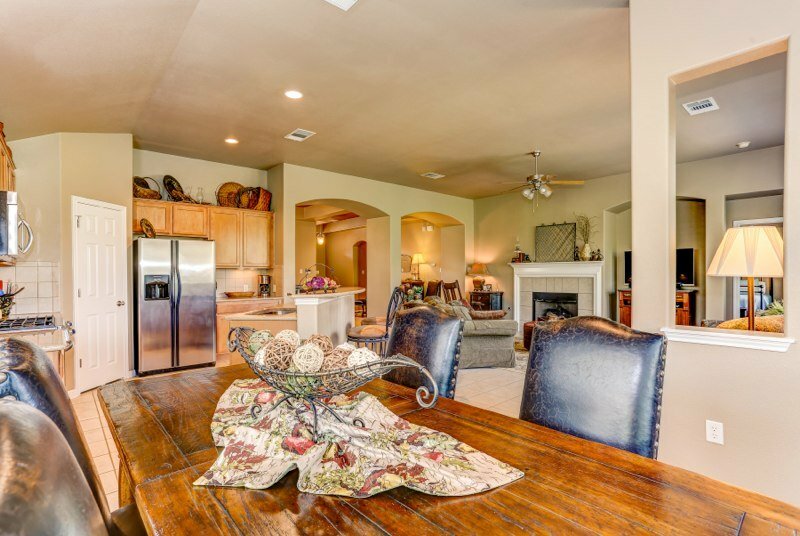 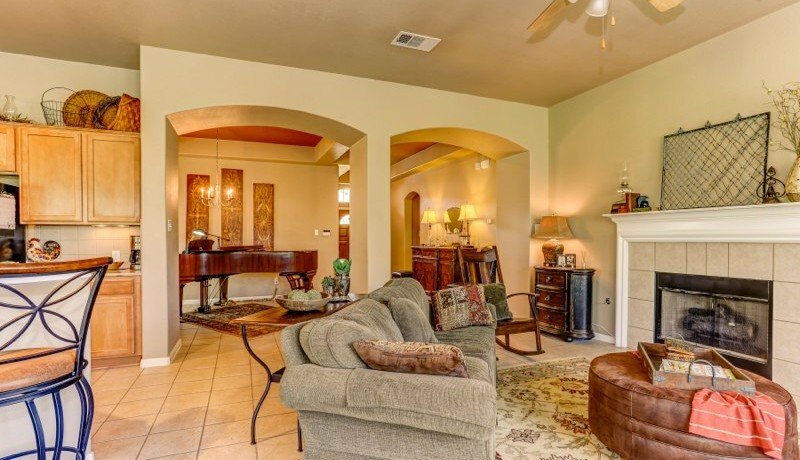 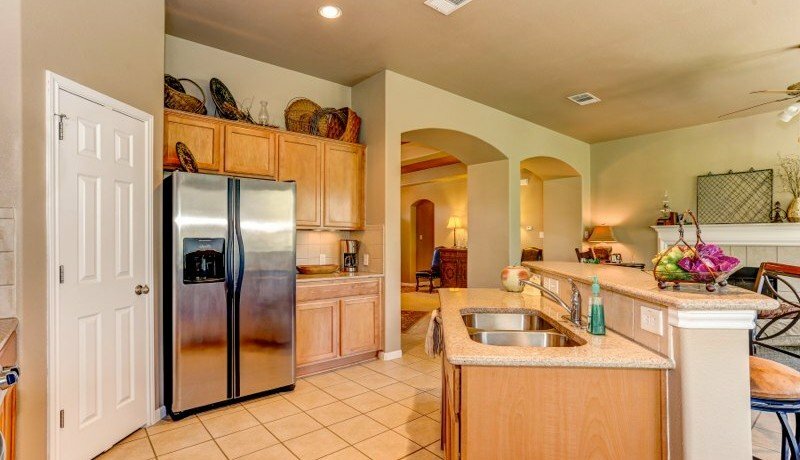 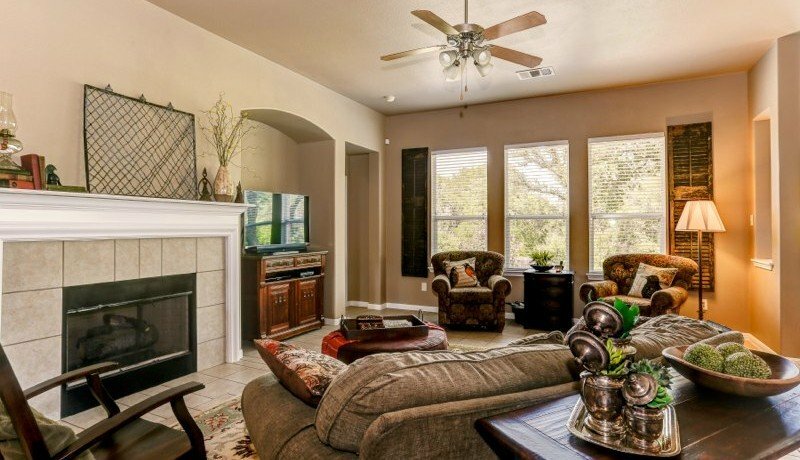 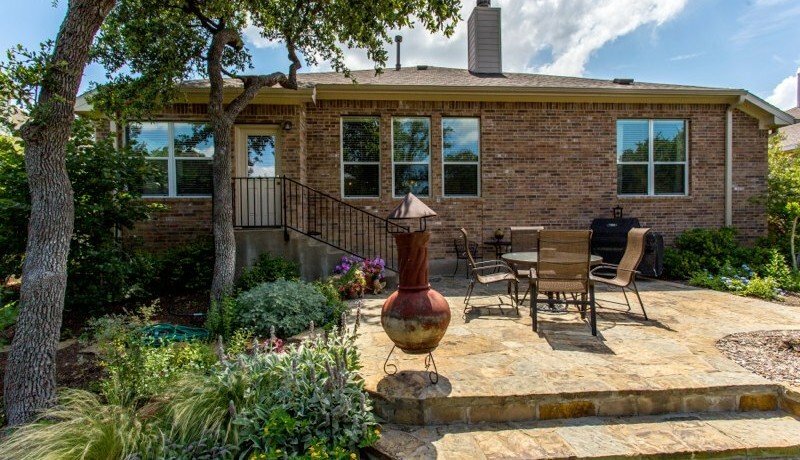 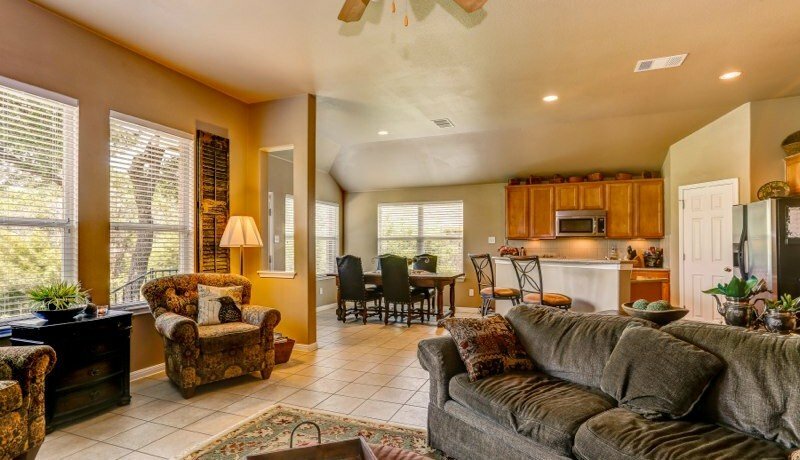 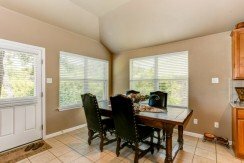 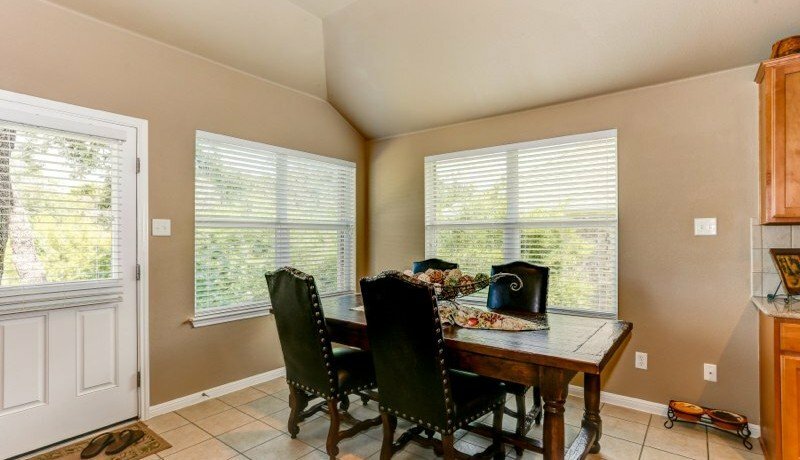 Outstanding home located in much desired Silver Oak subdivision in Cedar Park. 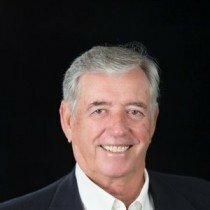 Schools close by. Walking and Biking trails close by. 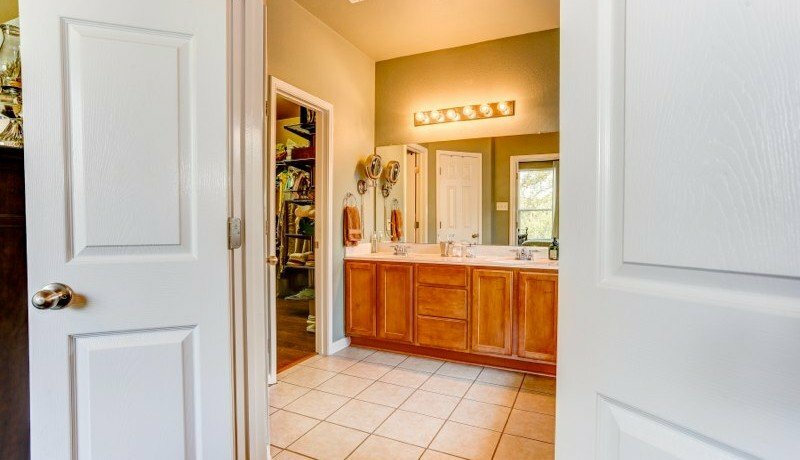 Immaculate inside and outside. 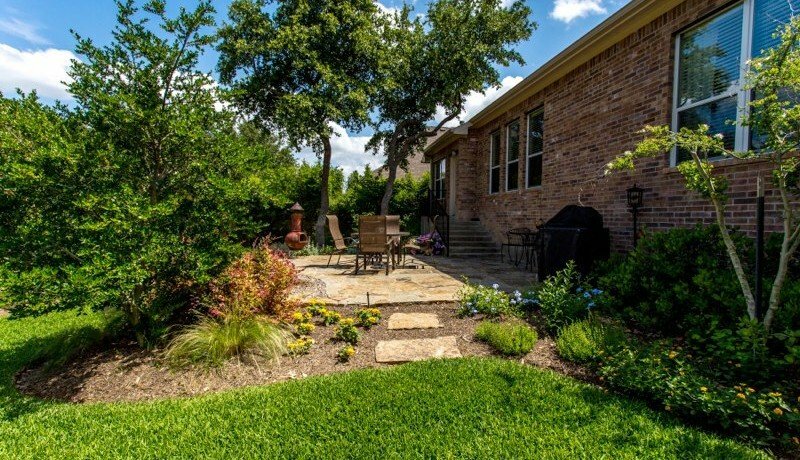 Fountain in backyard with stone patio. 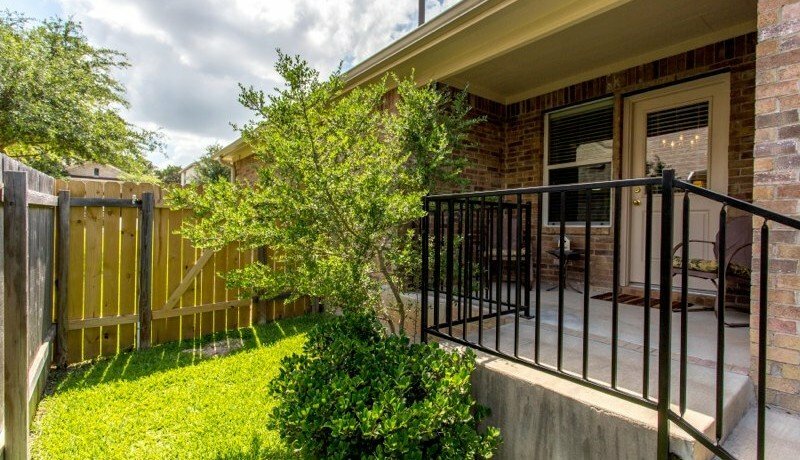 Porch on side of home as well. 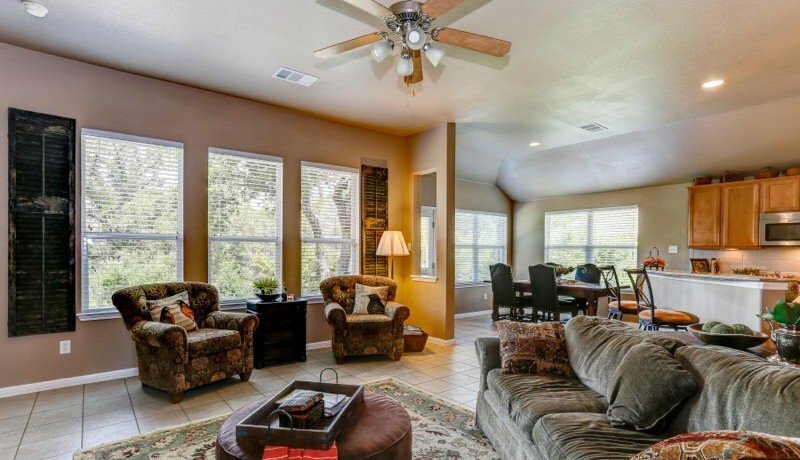 Open floor plan with lots of light from outside. 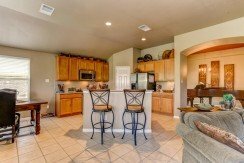 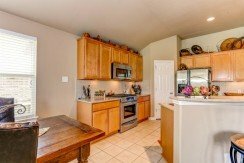 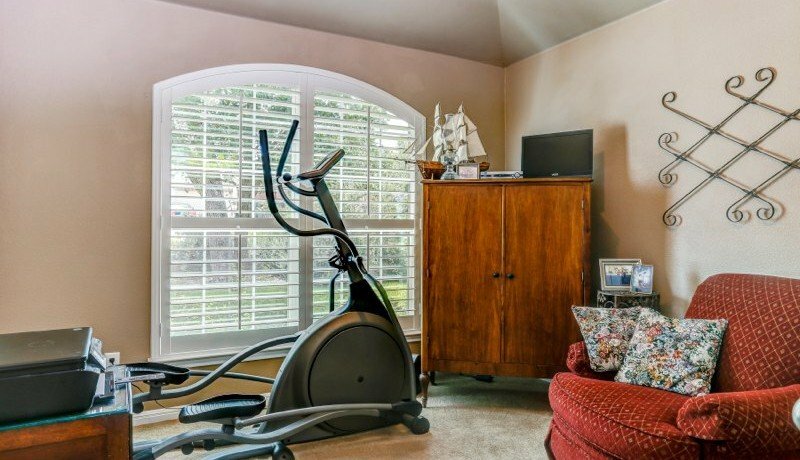 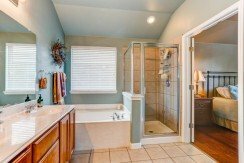 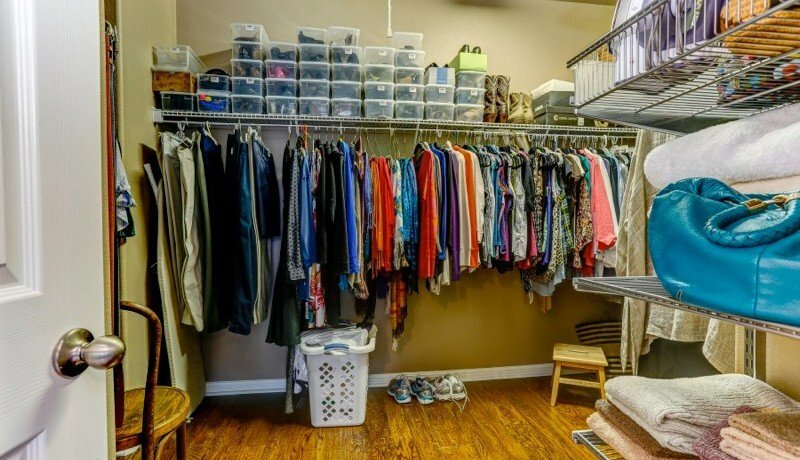 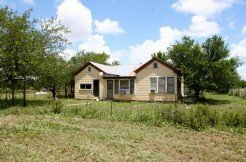 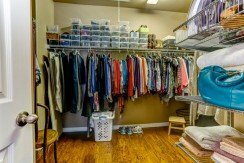 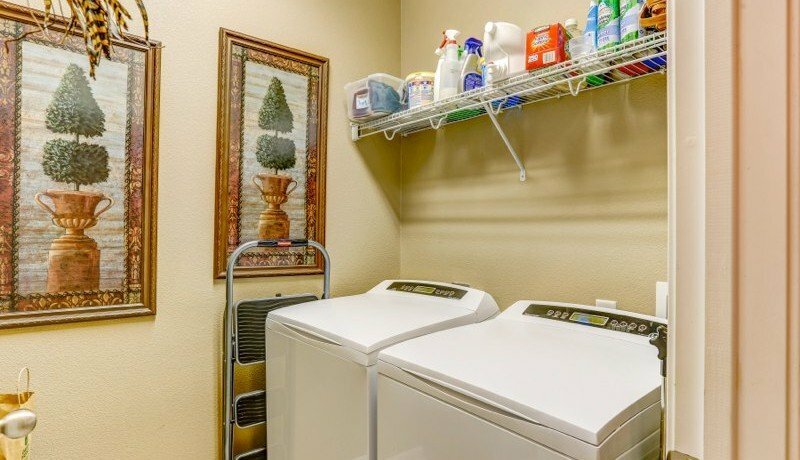 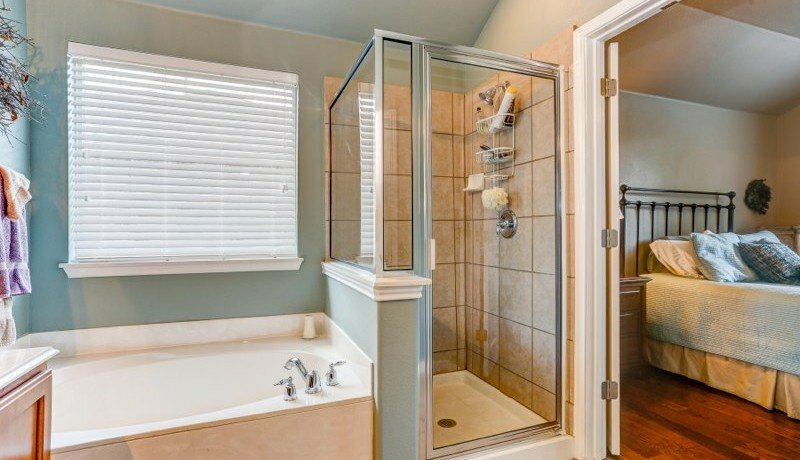 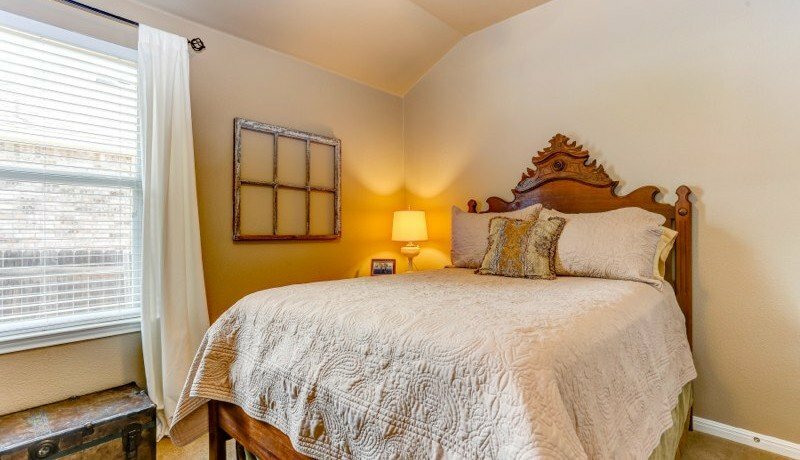 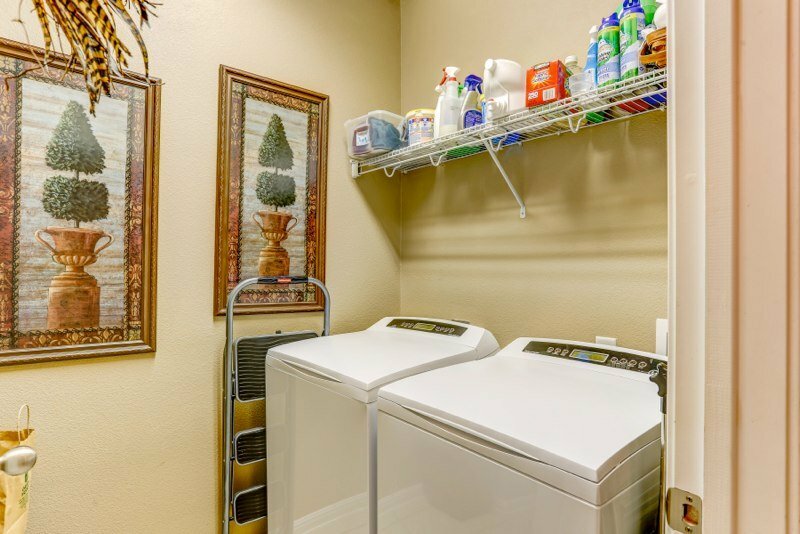 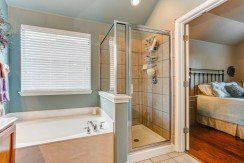 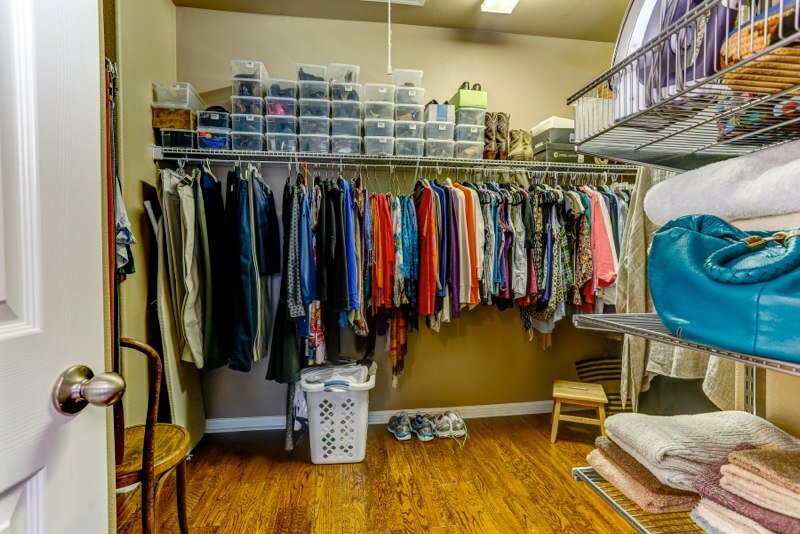 This home will sell fast.